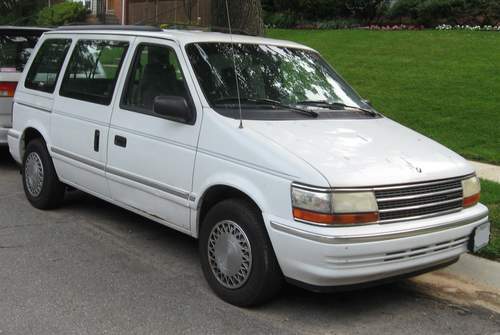 Tradebit merchants are proud to offer auto service repair manuals for your Plymouth Voyager - download your manual now! With over 47 years in the industry, Plymouth has built good automobiles such as the 1977 Plymouth Trail Duster and the 1995 Trail Duster. Voyager’s are much simpler to repair with you have a decent repair manual. Explore the comprehensive inventory of auto manuals from Plymouth from Tradebit.